This exceptional coffee was selected as the No. 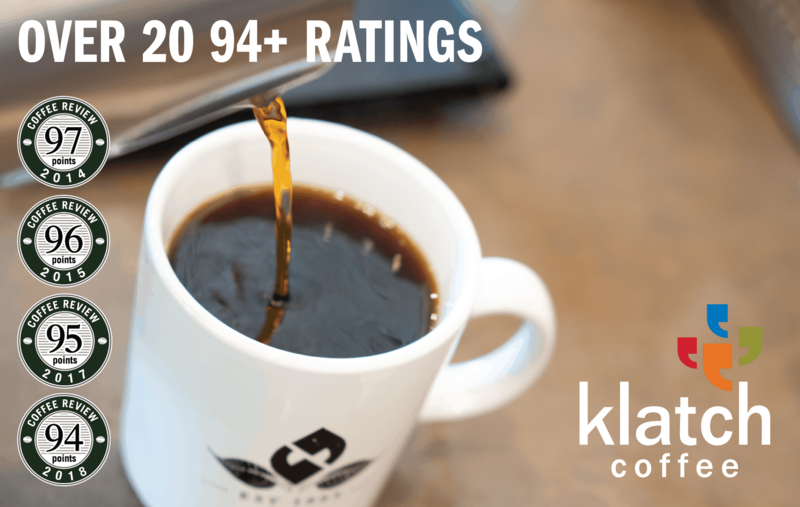 4 coffee on Coffee Review’s list of the Top 30 Coffees of 2018. Produced from the admired Bourbon and Kent varieties of Arabica by smallholding farmers. This is a wet-processed or “washed” coffee, meaning the fruit skin and pulp were removed from the beans immediately after harvesting and before drying. Founded in 1990, Lexington Coffee is an award-winning artisan roasting company based in Virginia. Lexington’s focus on fresh, flavorful and sustainable coffee is reflected in its motto, “Fresh, Flavorful & Fair.” Visit www.lexingtoncoffee.com or call 800-322-6505 for more information. 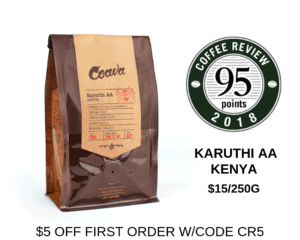 The Bottom Line: A bright, engaging, complex Tanzania coffee. Inviting notes of dried tropical fruit and rich florals bookend sweet herb notes and a vanilla-like suggestion reminiscent of fresh cigar wrapper.